Originally posted by Antiono Smith. West of Downtown Detroit you’ll find the up and coming area of Corktown. The good people at Visit Detroit guided me through this historic area and helped me discovered some delicious hot spots. Before I get into the hot spots, let me tell you a bit of Corktown history. 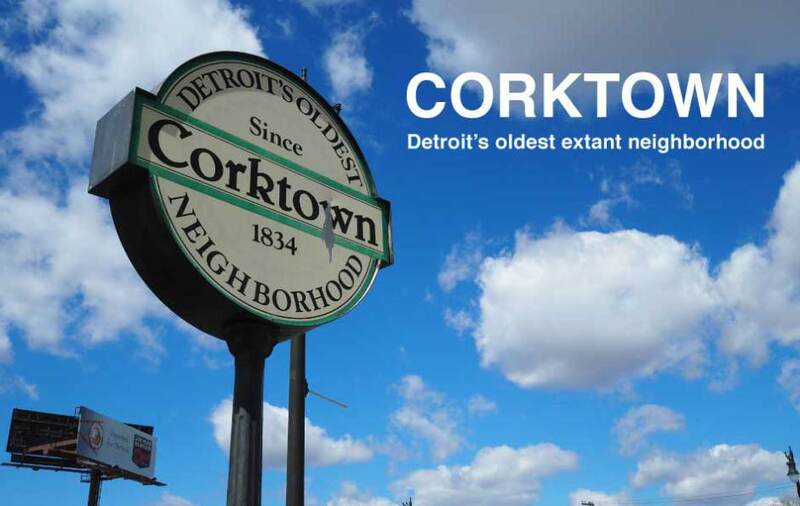 Corktown is Detroit’s oldest neighborhood and has been established since 1834. The area received its name from the Irish settlers which were primarily from County Cork, Ireland. Although the neighborhood contains tons of newer developments, it still retains some of its original Irish flare. You can find notable restaurants like Ottava Via, SLOWS BAR BQ and ASTRO COFFEE by driving along Michigan Avenue, but some eateries are located in more secluded areas. Green Dot Stables is not on Michigan Avenue but is worth the drive to locate. Green Dot is known for it’s delicious $2 – $3 dollar sliders and horse racing aesthetic. Every week the restaurant chooses a special mystery meat slider. This week’s special slider was alligator. I wasn’t bold enough to try it but I’ve heard it was pretty good. I would suggest ordering their Fried Chicken slider with maple syrup and the Poutine. It kind of tastes like a chicken and waffles combination. 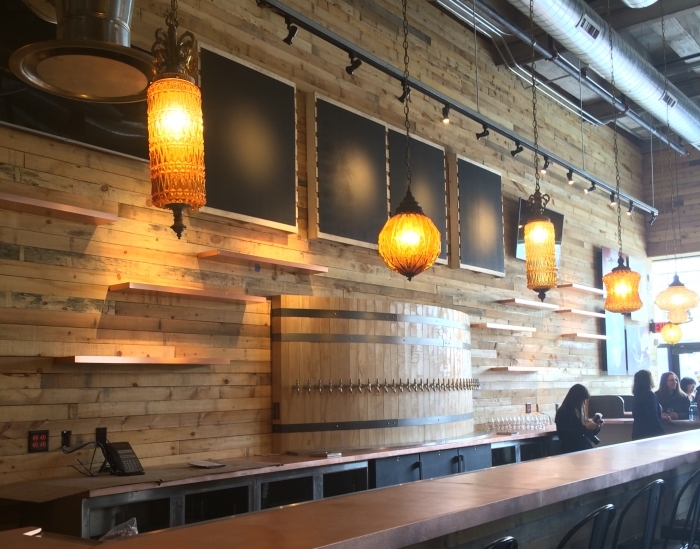 Interested in seeing Corktown up close? This area is one of the attractions visited by Show Me Detroit Tours. For complete tour info visit www.showmedetroittours.com/reservations.html. This entry was posted in Detroit Food and tagged Astro Coffee, Green Dot Stables, Ottava Via, Slows Bar BQ, Visit Detroit.